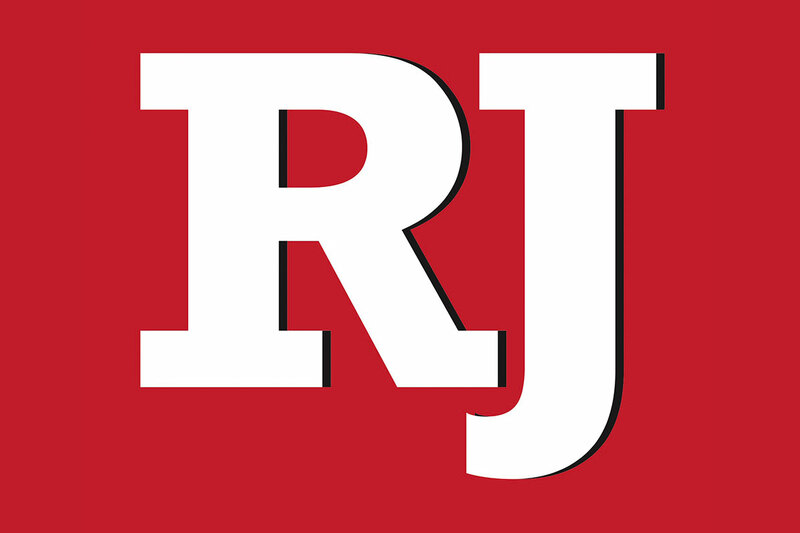 Nevada should institute work requirements for adults who can work and encourage doctors to come and remain in Nevada, according to Republican gubernatorial candidate and attorney general Adam Laxalt. While Laxalt acknowledges the need for some regulation in health and safety occupations, he thinks many other professions shouldn’t require someone to receive the government’s permission. Reducing occupational licensing is a major part of his economic development platform. For instance, Laxalt thinks interior decorators shouldn’t need to get a license. Laxalt’s economic development plan also addresses affordable housing. He said he wants to work with local governments to lower entry fees and regulations. Doing that, he contends, will increase the supply of affordable housing by helping builders make more money on those units, which will increase supply. A key part of Gov. Brian Sandoval’s economic development plan was providing tax incentives to businesses moving to or expanding in Nevada. Laxalt thinks it’s an appropriate time to pivot away from that strategy. “I think we need to turn now more towards local businesses and try and find ways we can incentivize small business growth,” Laxalt said. “This is where we create jobs — it’s small businesses — it’s not necessarily recruiting big companies. “The other thing I’m very committed to is not raising taxes, including property taxes. My opponent has said all taxes are on the table. He’s also said we need to raise property taxes. This is the exact wrong time to raise taxes, especially when small businesses are — for the first time — hiring that first or second employee are many years of struggling. 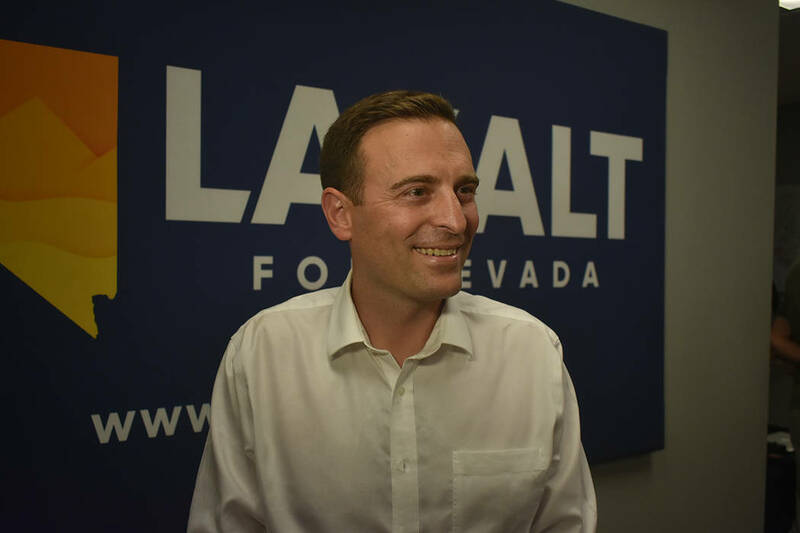 Asked about being arrested at 17-years-old for assaulting a police officer, Laxalt said he was a “being a mouthy 17-year-old that had been drinking.” He said it was a nonviolent incident, which is why the charges were dropped.